Alana joined the Splash Paws team in March 2015 after completing her Level 3 Certificate in Small Animal Hydrotherapy in January 2015. 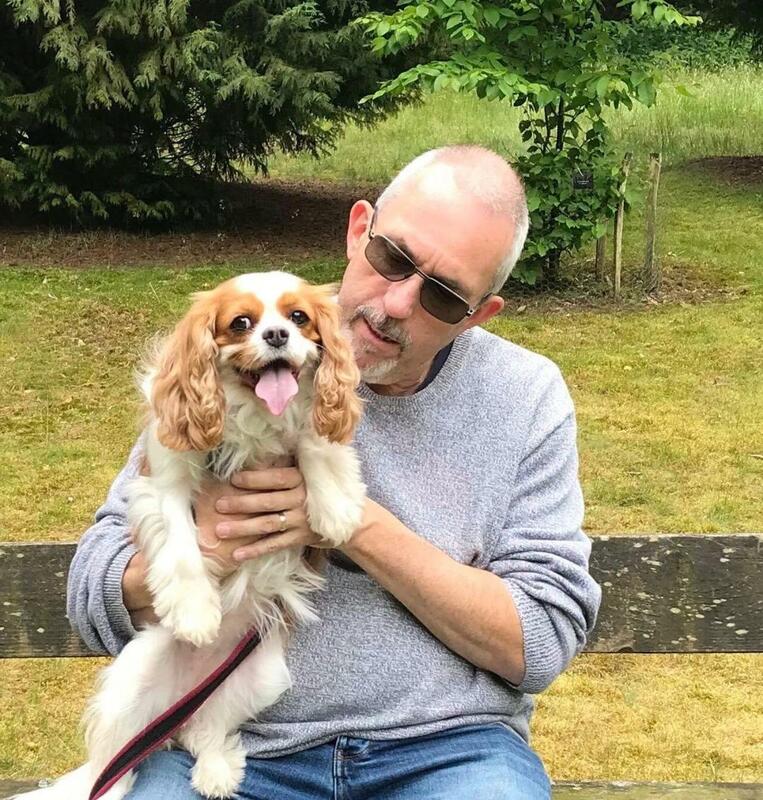 She has previously worked with dogs for five years in a kennel and rescue environment, so brings a lot of canine handling and rescue experience to the team. 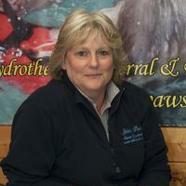 Alana also works closely with the Canine Hydrotherapy Association as a Committee Member. 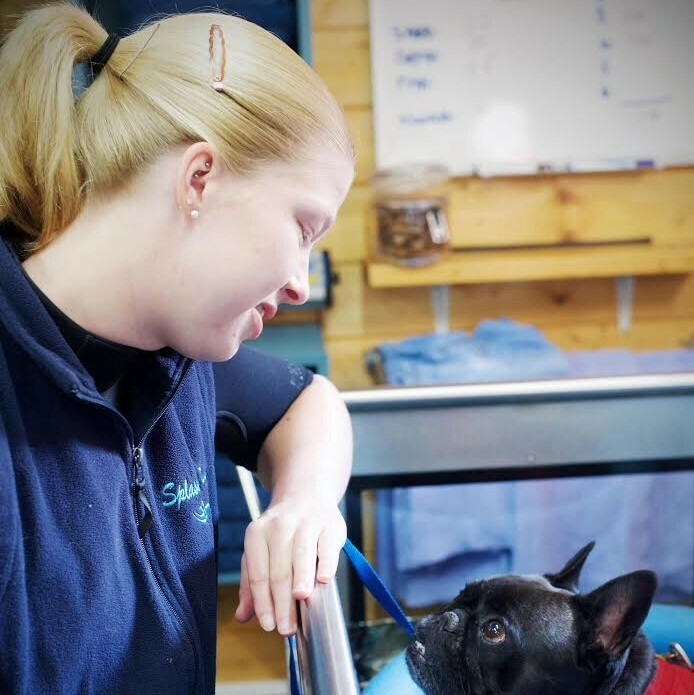 Julie is in charge of all the business administration for the hydrotherapy centre, organising the referrals and case histories from the veterinary surgeries on behalf of our clients.